Springtime in Florida means longer, sun-filled days followed by warm-breezy nights perfect for spending time outside. And with dynamic, late-night entertainment, fresh dining experiences and stylish new stores, Disney Springs at Walt Disney World Resort is the place to be … and be seen … this spring season. Every Thursday through Saturday after the clock strikes 10pm, Disney Springs comes alive with late-night offerings until 2am, perfect for those wanting that extra zing for an adult fun-filled weekend. The Landing neighborhood is the place where late night is taken to the next level with a collection of venues offering a variety of unique experiences, all within steps of each other. Guests can mix and match their options to design the perfect night, with choices that range from sophisticated to laid back; romantic candlelight to high-energy dancing; and the ability to hop to each venue (with complimentary parking and no cover charges). Flapper-style dancers lead the way to the dance floor at The Edison. The lavish “Industrial Gothic” – themed restaurant offers hand-crafted cocktails and live entertainment. Follow the sake sangria to the sophisticated Forbidden Lounge at Morimoto Asia, where a separate entrance welcomes guests for a late-night menu and libations. Or witness the art of pouring the perfect pint at Raglan Road, singing is a must to keep up with the Irish spirit. 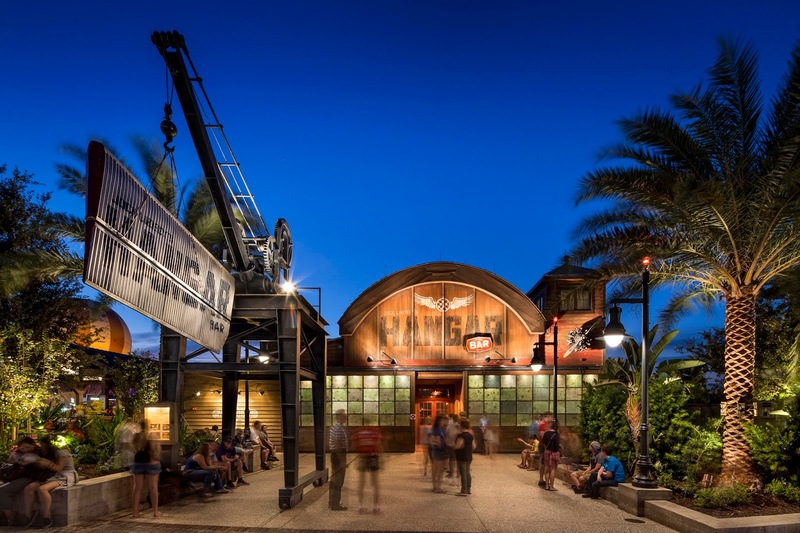 Other venues welcoming late-night explorers include Enzo’s Hideaway, Paradiso 37, The BOATHOUSE, STK Orlando, Jock Lindsey’s Hangar Bar and Vivoli Il Gelato. Fresh and fabulous trends will debut at Disney Springs with the May arrival of DisneyStyle. This Instagram-worthy location will have fans swooning over spirit jerseys galore and an endless supply of Disney Parks-inspired accessories. DisneyStyle will join the lineup of other Disney-chic locations such as The Disney Corner. Open for a limited time, this retail location is a two-story Disney dream come true filled with apparel for kids – including infants – a fun mix of accessories and selfie-worthy backdrops. Also in Town Center, Ever After Jewelry Co. & Accessories is now the ultimate spot for high-end fashion jewelry from Disney Parks. It offers an even larger selection of favorite brands and products including PANDORA Jewelry, Alex & Ani bracelets and charms, handbags by Dooney & Bourke, stylish headwear and more. The highly-anticipated Wine Bar George will open its doors later this spring, bringing the expertise of Master Sommelier George Miliotes to Disney Springs. The wine list will feature more than 135 wines by the ounce, glass and bottle, and the menu will include small plates, cheese and charcuterie, and sharable entrees. The design of the two-story space will reflect the style of a winemaker’s home estate, with a welcoming, comfortable atmosphere. Guests will learn about food and wine pairing while enjoying stunning views of Disney Springs. Also opening this spring is Terralina Crafted Italian. The new dining experience, curated by celebrity and James Beard Award-winning Chef Tony Mantuano, will transport guests to the splendor of the Italian countryside with cuisine combining authentic Italian flavors and an unparalleled ambiance. Disney Springs is open every day of the year from 11:00am to midnight, with select restaurants, lounges and entertainment locations open late-night hours until 2:00am on select nights. 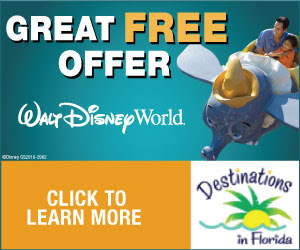 To learn more about Disney Springs, visit DisneySprings.com or call (407) 939-6244.